If you’ve been following along here at Bicycle Touring Pro, you know that I just finished a 2.5-month-long bicycle tour in Norway, Sweden and Denmark. 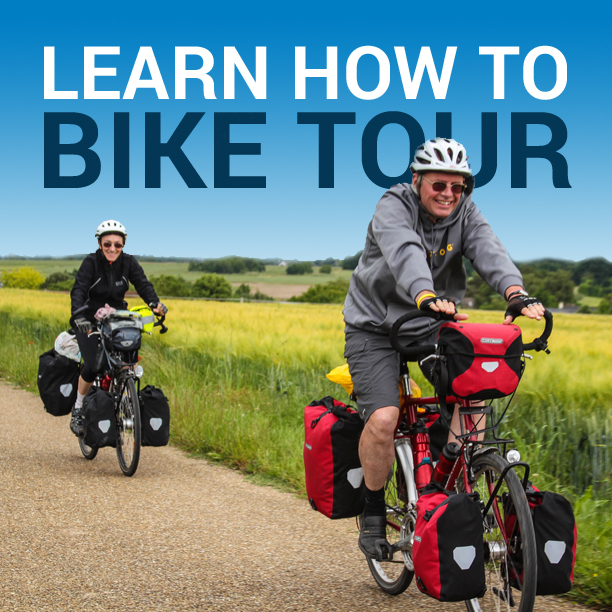 I participated in three different self-guided bicycle tours with two local tour companies… and I also conducted several self-supported bicycle tours in Scandinavia as well. 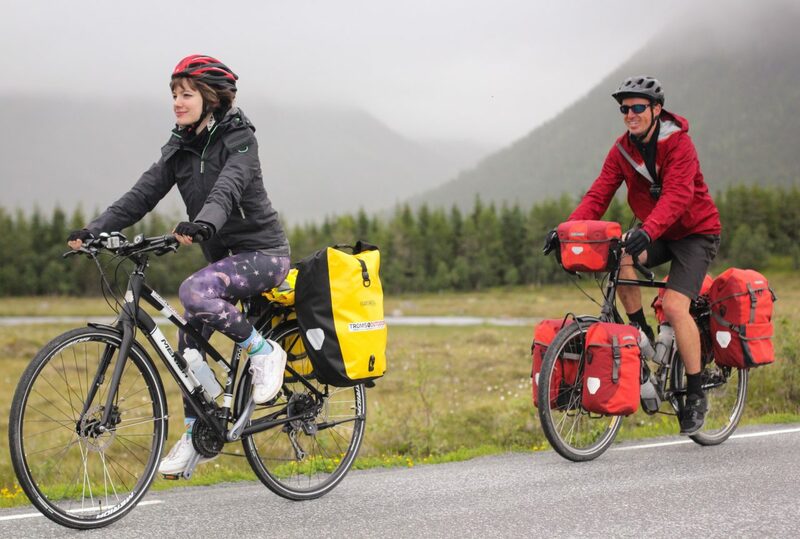 If you’ve ever thought about heading to Scandinavia for a cycling holiday… or if you’ve been dreaming about traveling to Denmark, Norway or Sweden for years and years…. then I hope you’ll watch the video above. What you’ll see if you watch the video is a recording of a live event that was held on October 6th, 2015, where I discuss what it’s like to go cycling in Scandinavia. What are the roads and bike paths like? What kind of weather can you expect to encounter? What do you need to know about taking your bike on Scandinavian ferries? What kind of foods and drinks are most common? What languages do the locals speak? And how many people speak English? How much does traveling in Scandinavia cost? Where can you camp, shower and obtain free food? And how do you find the best guided and self-guided bicycle tours in Denmark, Norway and Sweden? During the last 60 minutes of the video, I take the time to answer reader-submitted questions about cycling in Scandinavia… and about bicycle touring and world travel in general. So, watch the video above and learn what it’s like to go cycling in Scandinavia! This entry was posted in Bicycle Touring Pro Articles, Denmark, Europe, Featured Articles, Featured How-To Articles, Locations, Main Articles, Norway, Sweden and tagged bicycle touring pro webinar, bike tour coach, cycle touring in scandinavia, cycling in scandinavia, darren alff, denmark, live on youtube, norway, scandinavia bike paths, sweden, webinar. What inoculations did you have for your trip to Scandinavia?